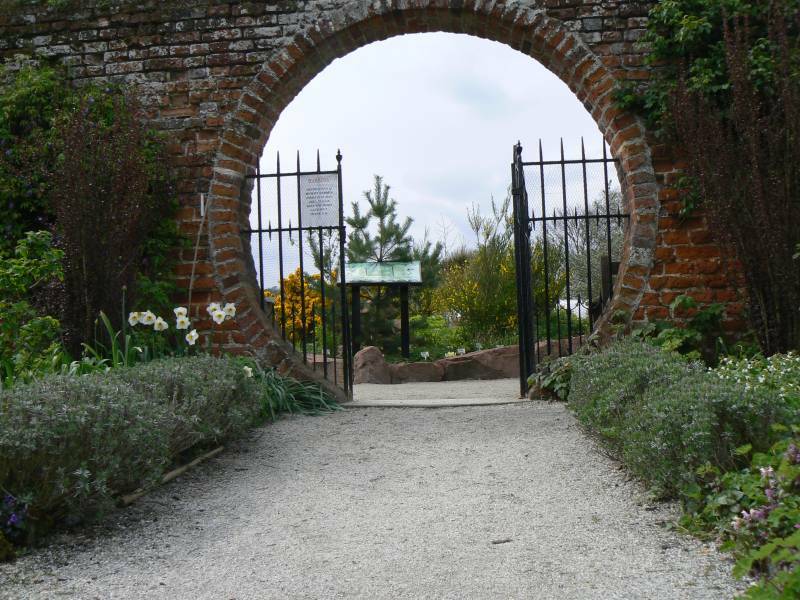 “Set within 120 acres of beautiful Kent countryside Lullingstone Castle is one of England’s oldest family estates dating as far back as The Domesday Book. In the grounds within a two acre walled garden is set the UK’s first ever “World Garden of Plants”. 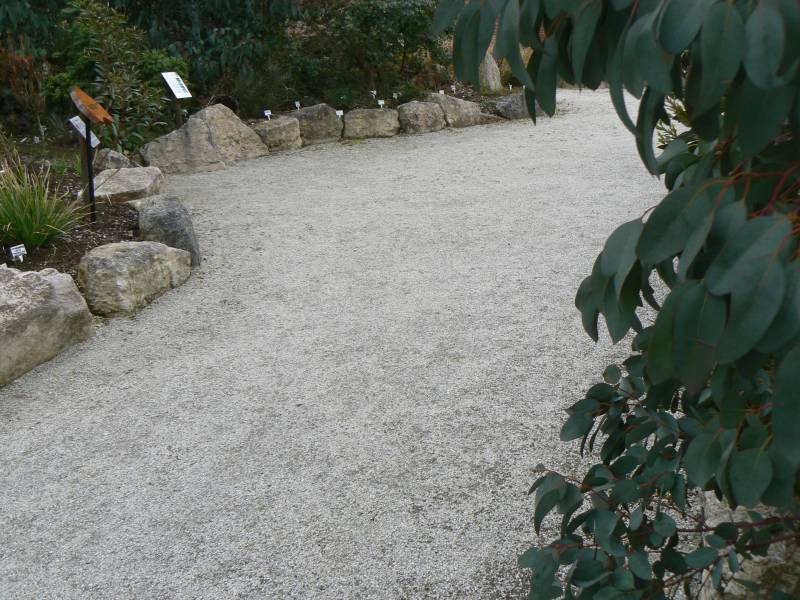 The Plants collected from all corners of the world have each been planted within a bed representing their area of origin. 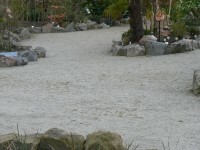 Each bed is surrounded by a rock edging. 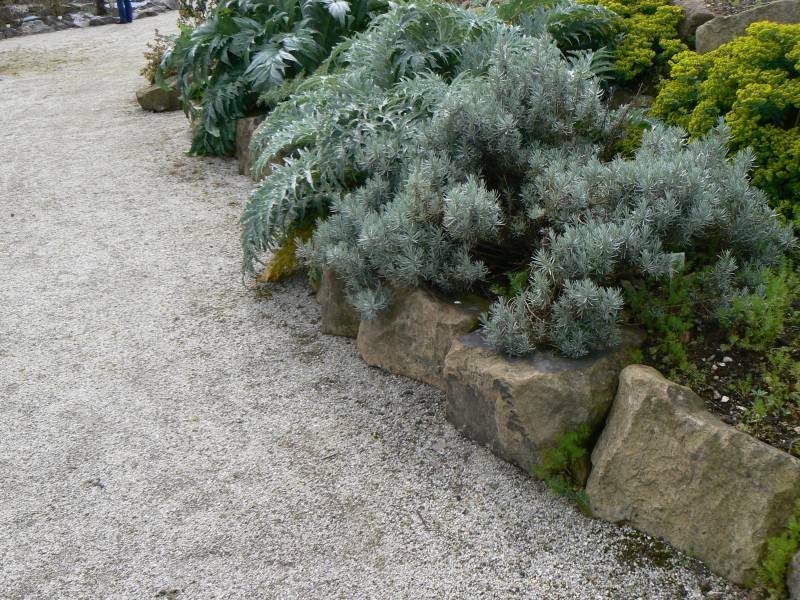 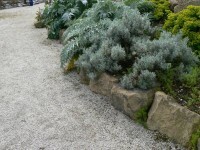 For it’s coastline each geographical area of planting is surrounded by a different rock. When working with the designers of this garden we searched for colours and shapes that felt appropriate for and made some connection with the area concerned.